HandyGames has announced this week that the new Jagged Alliance Rage game will be launching very shortly during the autumn 2018 months and will be available to play on PC, Xbox One and PlayStation 4. Priced at $19.99 on PC and $29.99 on consoles. The return of the game brings with it new gameplay based on turn-based tactics, adventure elements and reboots the quirky mercenaries. 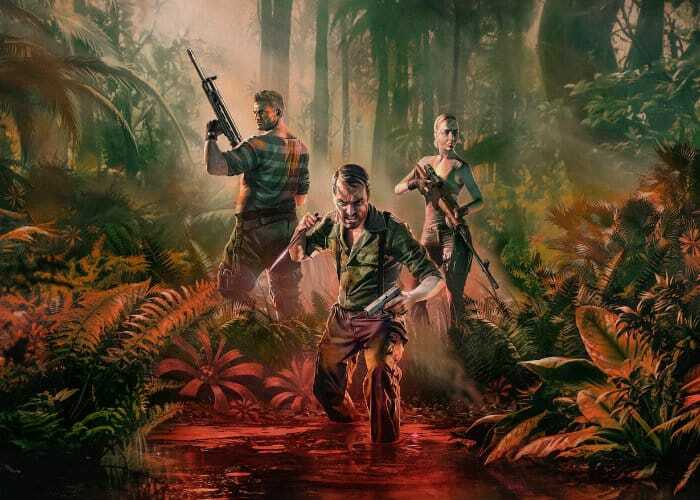 Set 20 years after the first Jagged Alliance, “this spin-off lets you experience a road trip into a jungle hell to test your mind and body to the limits”. Check out the announcement trailer below to learn more about what you can expect from the new Jagged Alliance Rage game. HandyGames, the latest family member of the THQ Nordic network. HandyGames will act as an independent publisher, focusing on small and mid-sized projects or 3rd-party indie games.